On this special Week 9 edition of Around the Brackets, we’ll recap first-round playoff action from Thursday night. 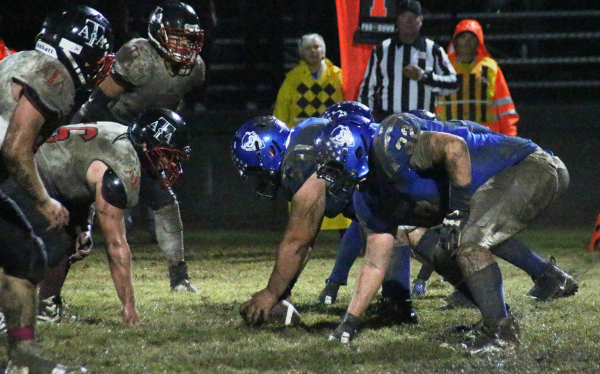 Inman 44, Stanton County 10 – Inman jumped out to a 13-0 lead and cruised past visiting Stanton County, 44-10. The Teutons scored twice more in the second quarter to build a 29-10 halftime lead. Inman will now await the winner of Elkhart and Sublette.